← Having a lovely time – wish you were here! Isn’t this nice? Saw it when I was wandering round St Ives last week. 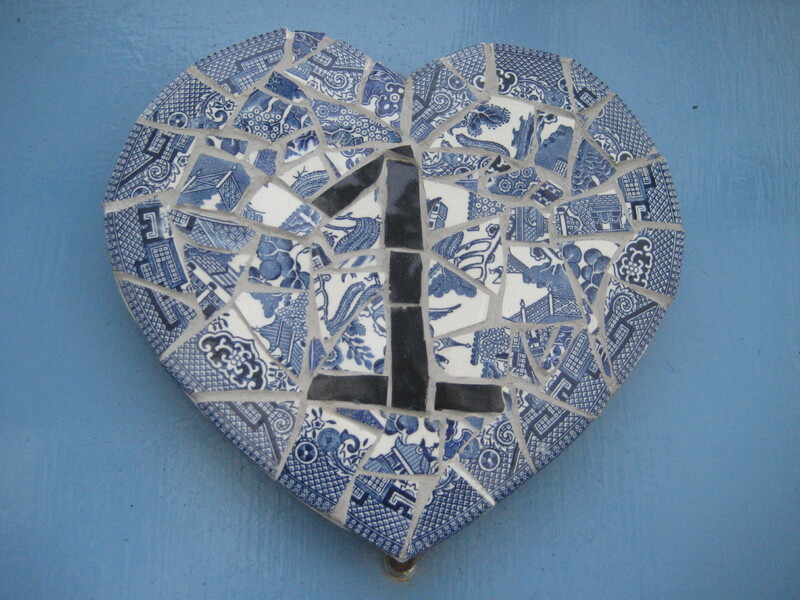 This entry was posted in Art, artists, Buildings, recycling, Uncategorized and tagged china, recycling, St Ives. Bookmark the permalink.